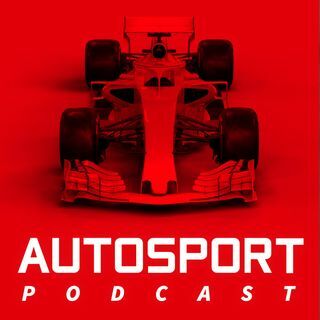 The Autosport Podcast is the official podcast of Autosport, the world’s leading authority on motorsport. Visit us at www.autosport.com. 1000 GPs: What is the greatest F1 car? Is there too much racing in the UK? Is Mick Schumacher the real deal?